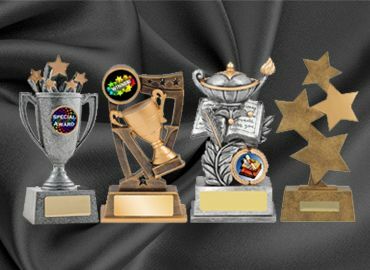 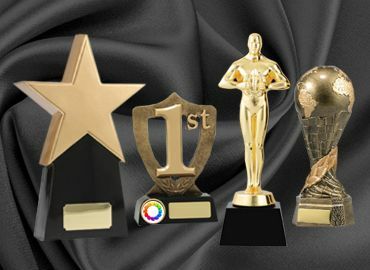 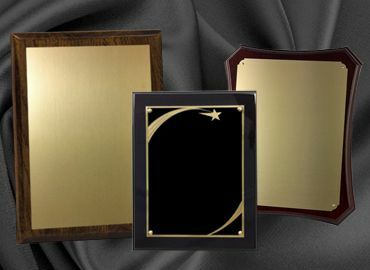 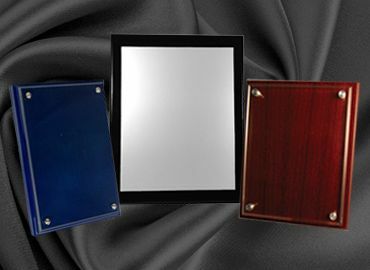 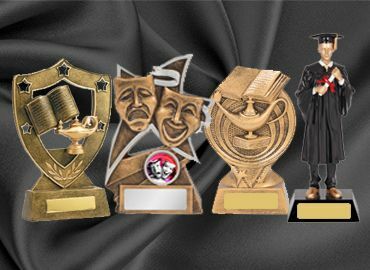 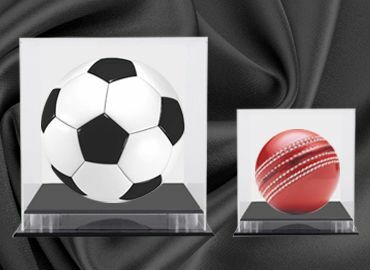 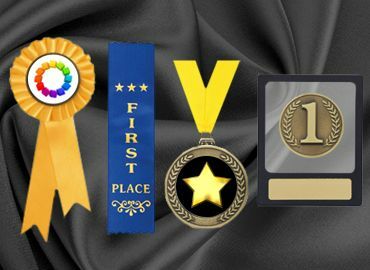 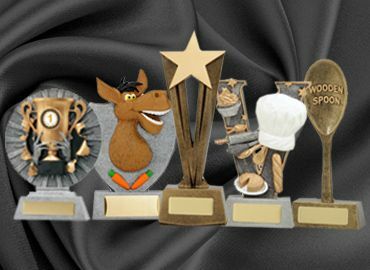 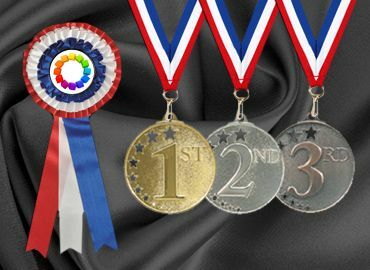 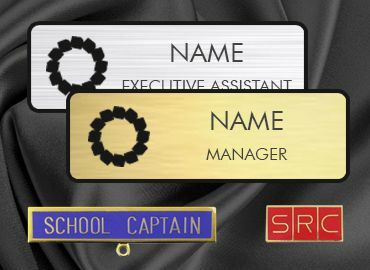 Glass plate awards are one of the exciting and unique features to motivate the extraordinary staff in a corporate firm. 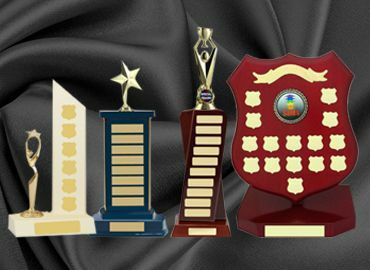 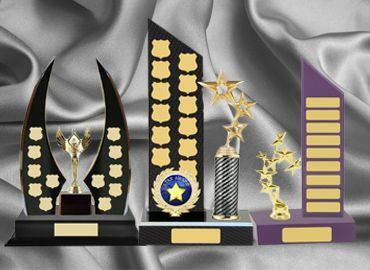 In Australia, the demand for glass plates awards is increasing. 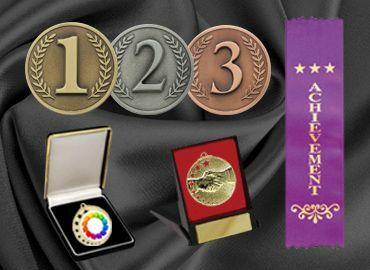 Olympia offers an exciting range of glass plates awards online that you will never say NO to! 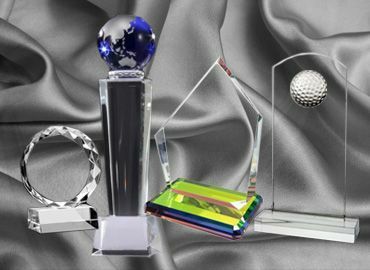 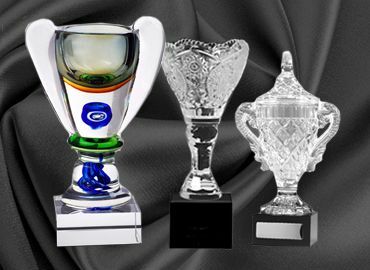 We work to deliver the quality in glass plates awards. 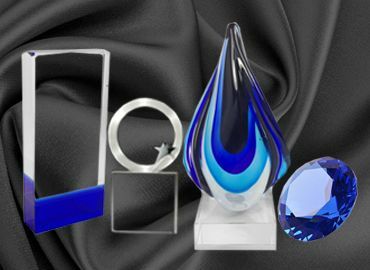 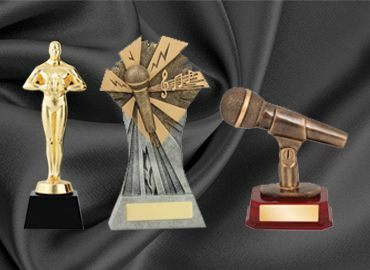 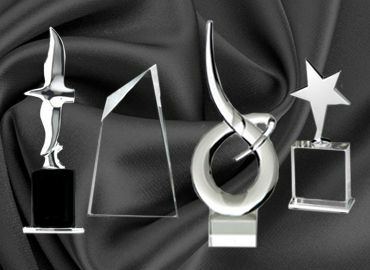 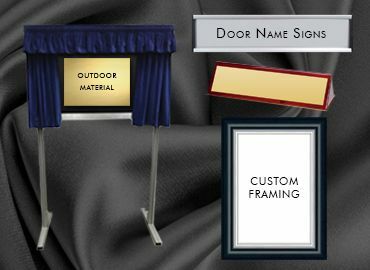 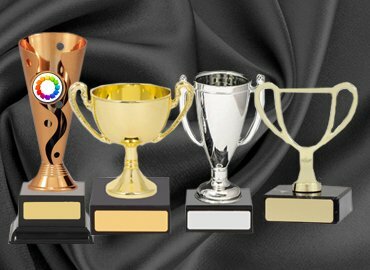 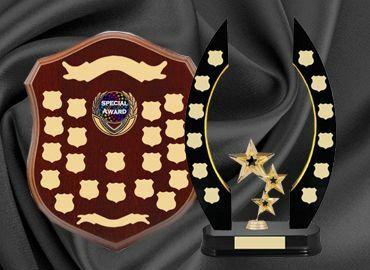 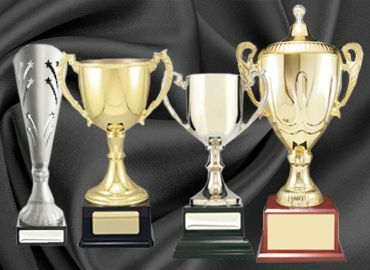 So even if you are looking for glass plates awards for sale, we will help you in delivering the unique patterns and engraving of words in stylish fonts. 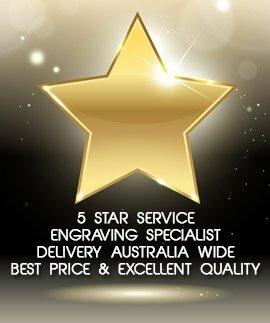 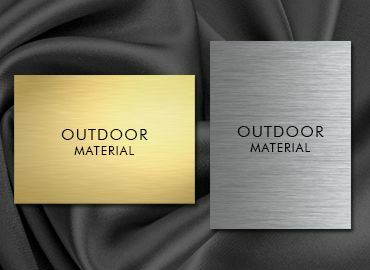 You will never regret choosing Olympia because we commit excellence for every order we take. 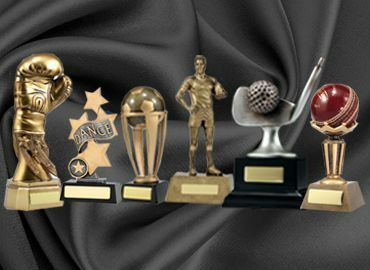 Send us your query today for an exciting range and designs.